Elon Musk has revealed a prototype for an underground tunnel in Los Angeles which will be designed to transport cars at high speed across the city. The tunnel will be one mile long and the main goal is to ease chronic traffic congestion common in LA. The tunnel prototype has been built by the Boring Company established by Elon Musk. 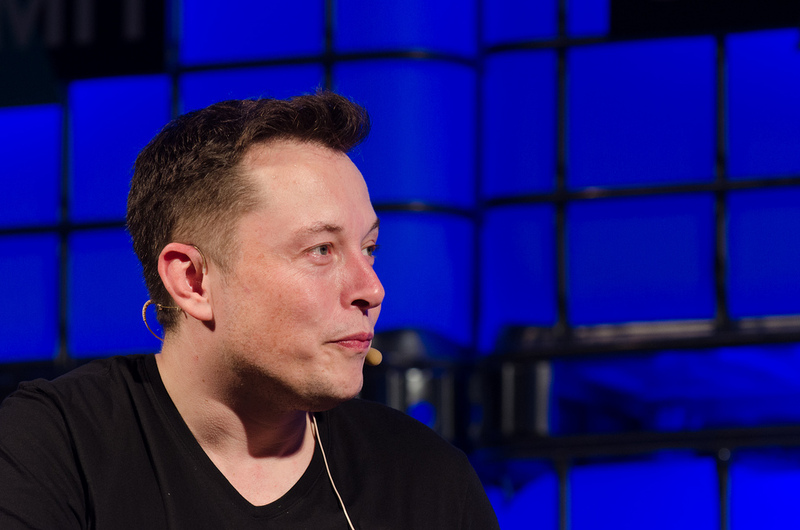 Elon Musk, known as the head of Tesla electric cars and the SpaceX program, arrived at the launch on the 18th of December 2018. The plans for the tunnel were revealed earlier this year with the main goal to alleviate traffic jams across Los Angeles. Elon Musk said his Boring Company built the tunnel segment for $10m, he also added that traditional technology would have cost up to $1bn. Again, Facebook has been caught in trouble over data privacy practices, after an investigation done by the New York Times. The New York Times disclosed details about the ways Facebook shared users’ data with other companies including Microsoft, Spotify, Amazon, Netflix and Apple. The listed companies said that they were not even aware that they had special access, while Facebook defended its behavior. Facebook stated that they did not have access to personal data without users’ permission and they did not witness any case of the information of their users being misused. They did acknowledge that they should have prevented third parties tapping into the personal data. The New York Times said that Facebook gave access to users’ private messages, names, activities of their friends and contact details. The way Facebook handled the matter has drawn a lot of criticism, including tweets from their chief security officer Alex Stamos who was called on disclosing more details about the special access provided to certain companies. In 2018, Facebook has been questioned about their security and privacy standards. The breach of data was exposed on a few occasions with details such as sharing data from their users for political and profitable goals. In the meantime, Facebook did not show too much improvement and action about using their users’ data. It seems that Russia used every major social media platform to influence the 2016 US elections. According to new research, Russians used Tumblr, PayPal, YouTube and Instagram, as well as Facebook and Twitter to promote their propaganda. The report was released by the US Senate at the end of December 2018, exposing the scale of Russian efforts in 2016. The report was created by the University of Oxford’s Computational Propaganda Project and the social network analysis firm Graphika. The first analysis of millions of social media posts provided by Google, Twitter, and Facebook was delivered to the Senate Intelligence Committee. While the interference through Twitter and Facebook was previously established, little has been known about the use of other platforms. According to the report, YouTube, Tumblr, PayPal and Google+ were all affected, with Russian efforts using digital marketing to target audiences across multiple networks and channels. It seems that Russia had a focus on targeting conservatives with posts on race, immigration and gun rights. They were also focused on undermining the voting power of African-American citizens who were more on the left by spreading misinformation about the electoral process.